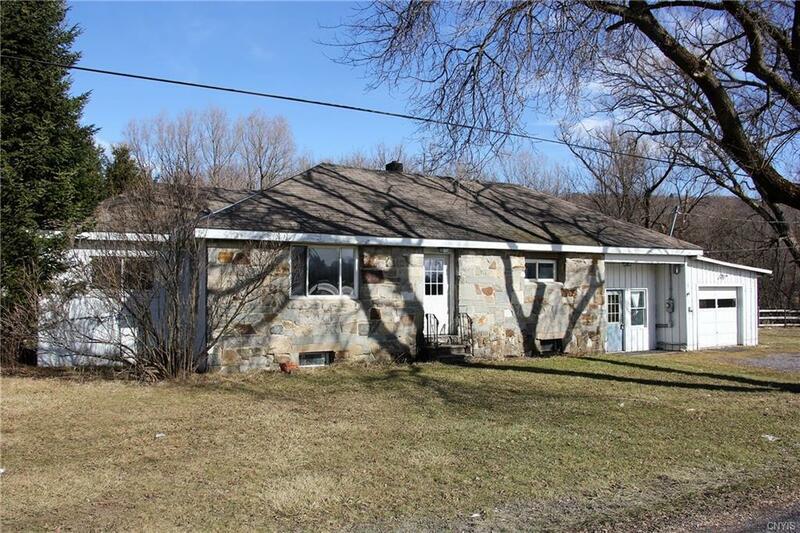 Stone-faced ranch home in convenient location just north of the Village of Hamilton. Close to shopping and free transportation to downtown and campus is available. Full basement, except under one room. Hardwood floors, fenced yard. Side room would work well for a separate business entrance or kid's play area. Property to be sold in as is condition and needs some repair to kitchen cabinets and floor.